For over 100 years, the name Pfalz Flugzeugwerke has stood for quality in many different components within the aviation industry. This also demonstrates how strongly connected the company is with the industry. A great number of technologies are at home at PFW Aerospace GmbH, which are not available in a similar form from any other supplier on the market. Assembly tolerances within a range of a tenth of a millimetre are the order of the day. Primary structures such as the belly fairing, an extremely complex assembly which forms the aerodynamic transition covering from the wings to the body. 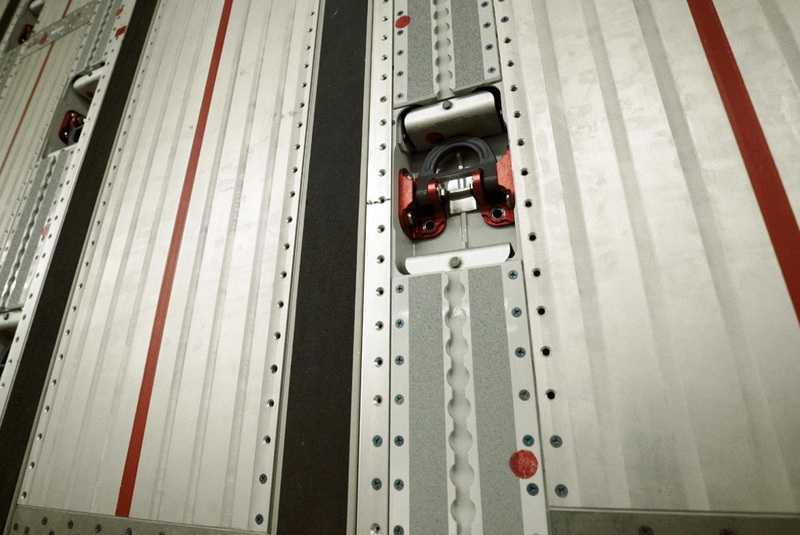 Complex assemblies such as pressure bulkheads and pressurised floors, which ensure that the cabin pressure is kept constant. Secondary structures such as the RAT frame support construction which holds the auxiliary power unit. Ram-air outlets for letting out the climate package’s air and reducing the level of noise. Inner landing flaps, in which PFW also commends excellent paintwork competence. 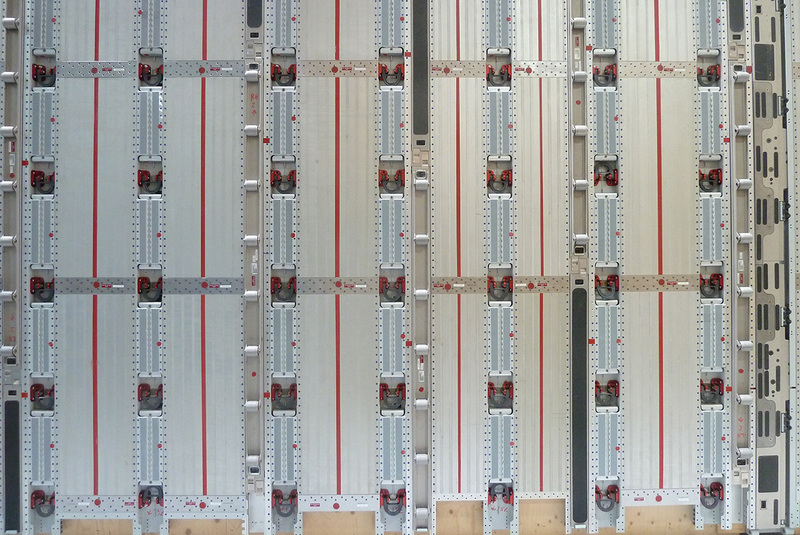 The cove leight panels are a part of the aircraft’s interior space. They need to integrate perfectly into the different cabin equipment. The APU compartment – a complex structural assembly made from high-strength titanium to shield the aircraft from the heat generated by the auxiliary power unit.